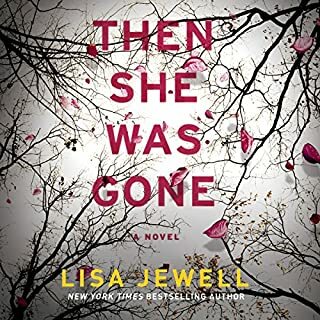 In this irresistible novel from the author of Then She Was Gone, Jem and Ralph discover the power of starting over after 11 years together have left them drifting apart. How much am I really getting?! 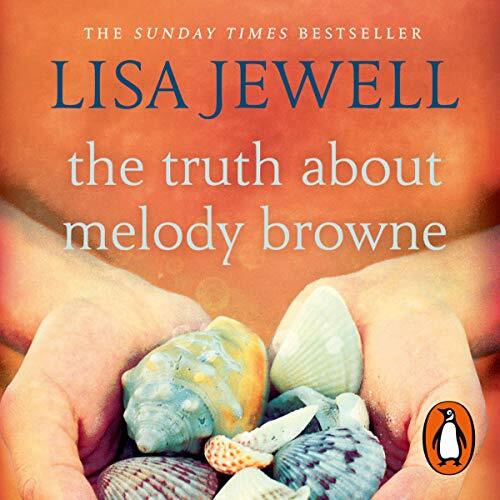 Random House presents the audiobook edition of The Truth of Melody Browne, by Lisa Jewell. Melody Browne can remember nothing before her ninth birthday. Now in her early 30s, Melody lives in the middle of London with her 17-year-old son. She hasn’t seen her parents since she left home at 15, but Melody doesn't mind. She’s better off on her own. And then fragments of her past start to come back. At first her memories mean nothing to her, but slowly, day by day, she begins to piece together the real story of her childhood. lovely story, very powerfull and well narated. Warm, homely, powerful story about a girl finding herself after so many years. It's hard not to love Melody Brown and feel her journey back to her past as rigidly as she does. As ever, Lisa has written a character to empathize with, and care about. I kept listening at every available opportunity. 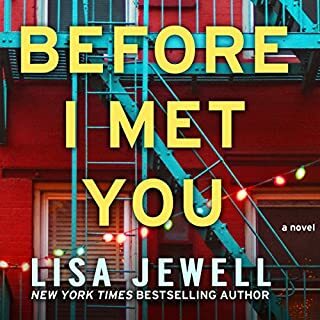 I love books by Lisa Jewell, they may not be edge of the seat psychological thrillers but they are well constructed interesting human stories. This most recent book was a gentle story about the discovery of a forgotten childhood. 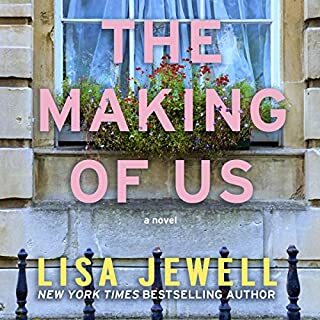 As of all Jewell's books, the characters are totally believable and easy to warm to. I became invested in Melody and her story and whilst there were no twists and turns it did not matter as the narrative and dialogue are so well constructed it kept me engrossed to the last page. Loved it. Excellent narration and such an enchanting story from start to finish. Brilliant book. Great book. A little drawn out towards the end, but a good listen overall. interesting, very sad in places but always left wanting to know what would happen. A lovely easy book to listen to and a heart warming story from start to finish. Very enjoyable story, beautifully narrated. I really liked this. 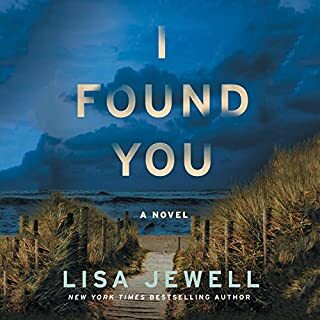 It was the same author/narrator as 'I found You' which I also enjoyed. Made a pleasant change from the last couple of books which I had refunded. 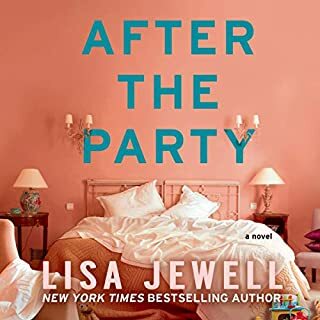 I will explore other Jewell books and see if they haver the same high standard. Highly recommended. Not many twists, very predictable. 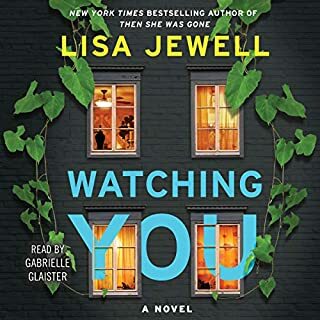 A good easy listen but I wouldn’t recommend if you like a story which twists and turns. Absolutely loved this book from start to finish. Has me gripped from the start. Narrated perfectly.